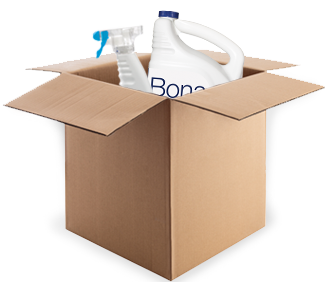 Bona free & simple® products can be found at thousands of locations nationwide. 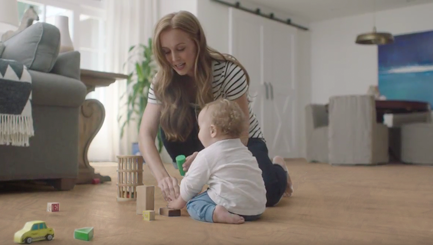 As a mom you want to feel certain the products used to clean your floors are safe for the little feet that walk or crawl across them. 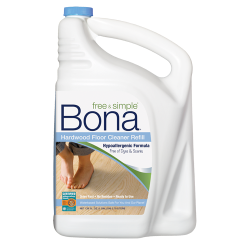 Bona free & simple® Hardwood Floor Cleaners are not only effective, they’re created to be safer for your family and the environment. 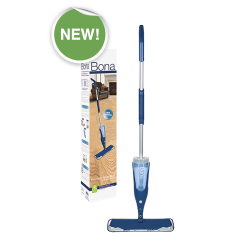 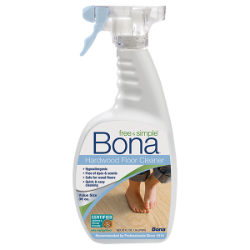 Bona free & simple® Hardwood Floor Cleaner is the first hardwood floor cleaner to be Certified asthma & allergy friendly. 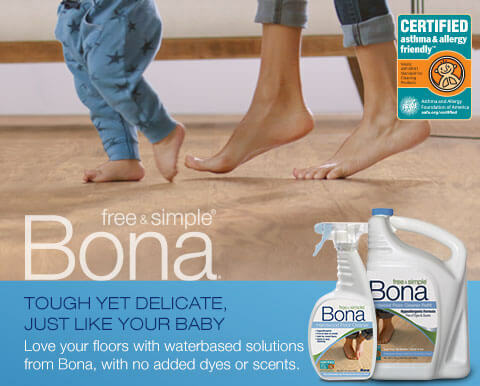 The hypo-allergenic formula leaves no dulling residue and performs with the same exceptional results driven formula Bona is known for. 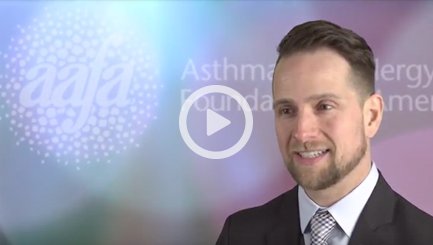 * The CERTIFIED ASTHMA & ALLERGY FRIENDLY Mark is a Registered Certification Mark of the ASTHMA AND ALLERGY FOUNDATION OF AMERICA and ALLERGY STANDARDS LTD.